Personal leasing, or personal contract hire, is a fixed-term contract where you pay an agreed monthly rental for use of a brand-new vehicle for a set amount of time. Your initial deposit and monthly rental will be based on how many miles you’ll drive per year, the leasing period – usually between two and five years – and the forecast vehicle value at the end of your contract. During your agreement, we’ll look after servicing, general maintenance, rescue and repair – and be on hand for any support you might need. Provided that the vehicle is in suitable condition and you have not travelled more than the agreed number of miles at the end of your leasing contract, you just return the car. Forget about those surprise maintenance bills from the garage! 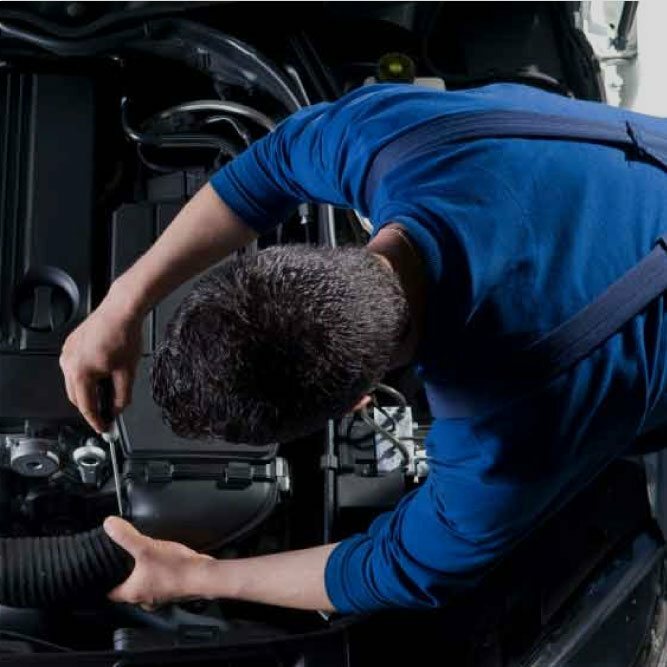 Your Personal Contract Hire fixed monthly rental can include our maintenance package, in addition to LeasePlan Assist breakdown recovery and Road Fund Licence, giving you peace of mind. The maintenance package can be added to all personal lease deals. If you're looking to perfect your business's car leasing services, opting for Business Contract Hire may be the best option for you. Also, known as business leasing, this is a vehicle funding method that allows your business to access brand new cars and vans for a fixed monthly rental. 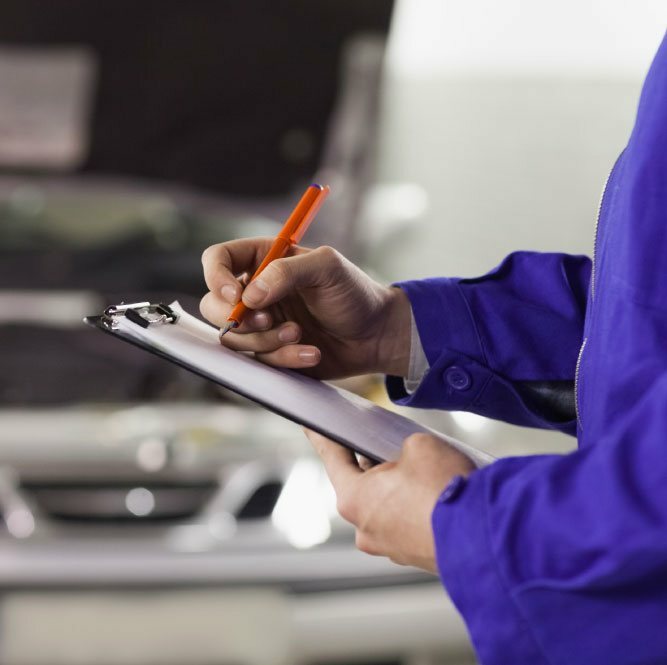 It’s important to understand that when you're considering Business Contract Hire, you're buying a fixed priced service, not a car, so the quality of back up facilities is just as important as the price. As part of our commitment to you, we have identified vehicles within each key segment that our customers want from us. We have negotiated discounts with manufactures that we are passing to you. Our price promise means that on any vehicle marked Price Promise, we won’t be beaten. Our commitment – We commit to provide around six-to-eight different models based on key vehicles that we know our customers want form us. In stock – any vehicle on a Price Promise will be in stock and available at short notice. No Set Up Fees – We don’t have any extra charges when ordering a vehicle on Contract Hire for you. Which means to you that there are ‘no hidden charges’. Throughout your journey with us, we'll tell you about all charges upfront so you know exactly what you're paying for. No surprises. Challenge us – If you find a competitor's quote for exactly the same service package that we can't beat, we'll send you £50 in vouchers to spend, as a thank you for considering us. Everything from the quotation to the delivery of the vehicle is conducted efficiently and quickly.